Events » The Mission of the creators of Centro Emma is to provide tools and the environment for healing, expansion, harmony and bliss. 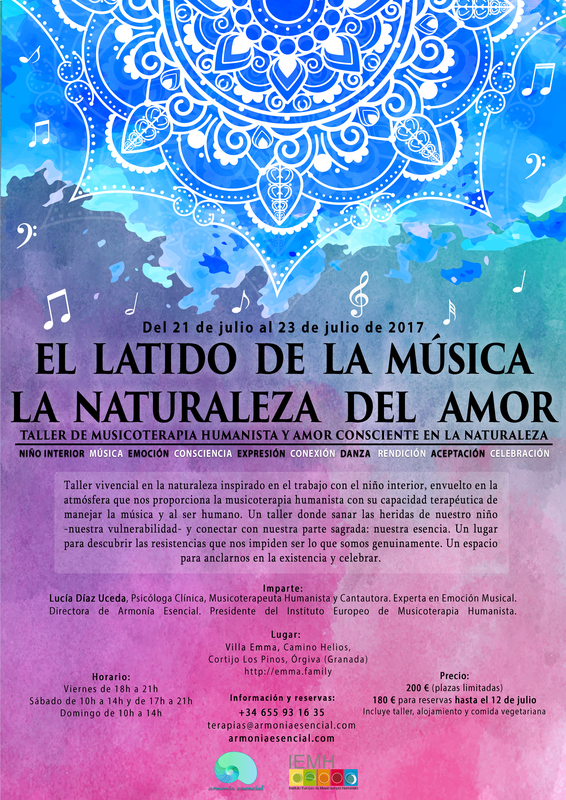 Two day, Friday 10th-Sunday 12th, residential event at Centro Emma with unique Liberation Meditation technique. Heal yourself from past negative events / feelings / beliefs, instantly replace these with love, gratitude, forgiveness and peace. A unique, simple but very powerful life-changing experience. This is amazing. Very few places left, book now before it’s too late! You have questions, book or want to organise a retreat or a workshop?